Beck’s 2012 space odyssey continues with his latest foray: a 20-minute remix of Philip Glass titled, “NYC: 73-78″. 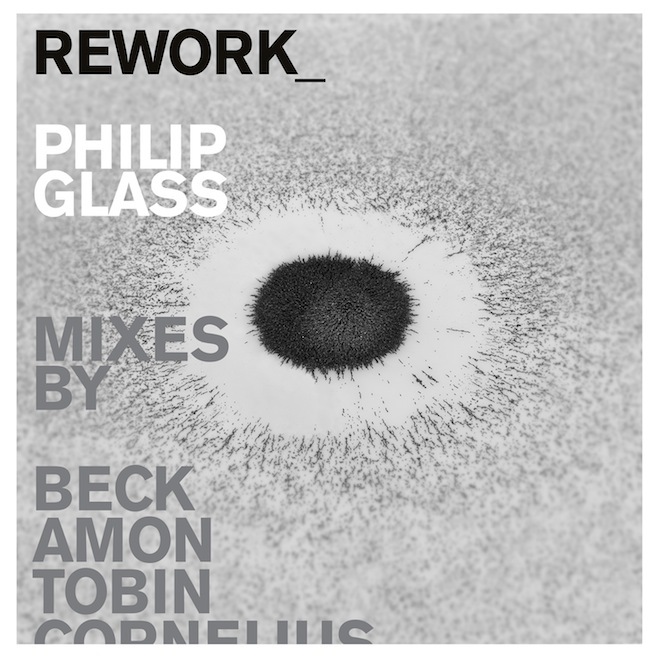 The track comes off the previously announced all-star compilation, Rework: Philip Glass Remixed, assembled by Beck himself and producer Hector Castillo in honor of the composer’s 75th birthday. For his entry, Beck pieced together more than 20 Glass compositions, ranging from his 1998 chamber opera Monsters of Grace to his soundtrack work on 2002′s The Hours. Rework: Philip Glass Remixed features contributions from Dan Deacon, Amon Tobin, Memory Tapes, Tyondai Braxton, etc. and hits stores October 23rd. Consult the full tracklist below and stream Beck’s contribution at NPR.